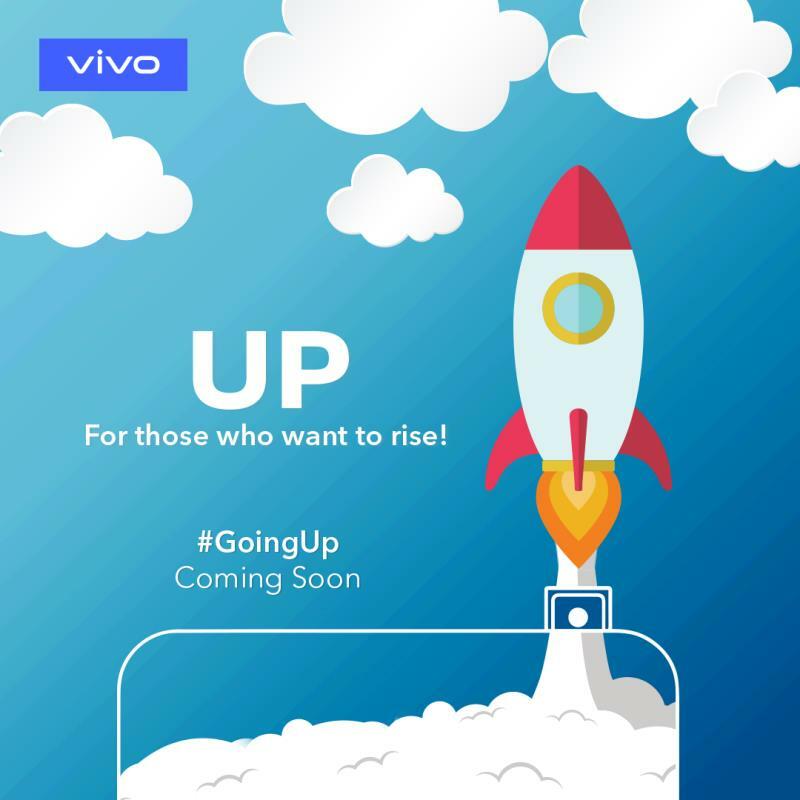 Vivo V15 Pro is set to offer one of the best designs available to the Android world. 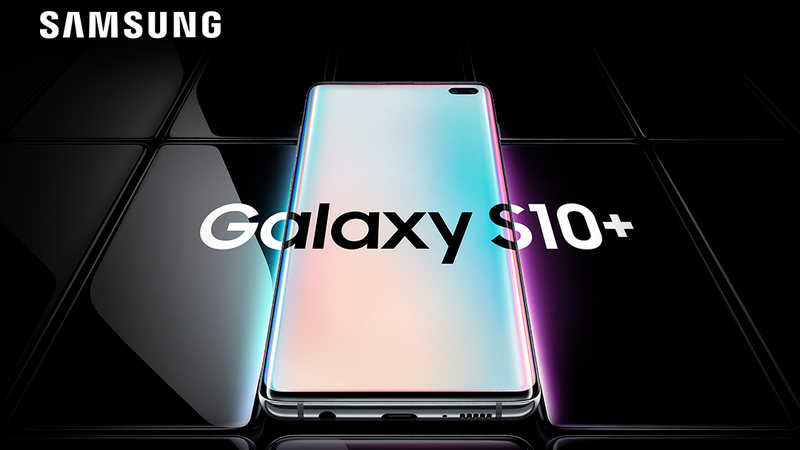 The phone is set to pack the latest and greatest of hardware and software with some serious optic features. The phone will launch on February 20 via Amazon India and should launch within the first week of March here in Nepal. 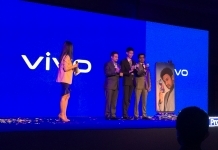 Vivo V15 Pro is not a flagship product, as per the suspected price. According to rumors, the phone will cost around INR. 25000 in India, that targets a more premium mid-range market. 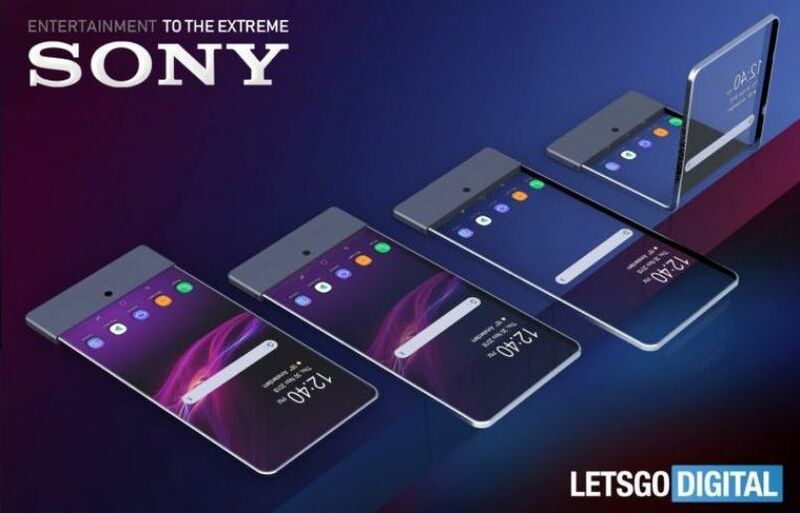 Despite this low price, the phone will feature a spectacular true bezel-less design on a phone. This is possible by the hidden pop-up selfie camera that comes with the phone. The camera is similar to the Vivo Nex phones introduced in 2018. Besides the bezel-less design, a new leaked image of the phone teases a triple-camera setup at the back. 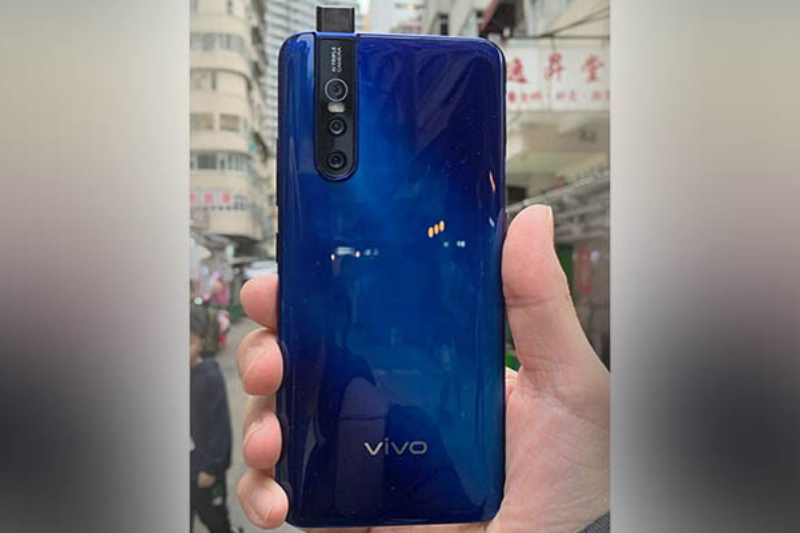 Recent rumors suggest that Vivo V15 Pro will feature a 48 MP main camera sensor. The pop-up selfie camera, that slides up during selfie mode, should have a 32MP sensor for taking crisp selfies. The improved optics and sensor data suggest that the phone will get a major bump in camera quality. 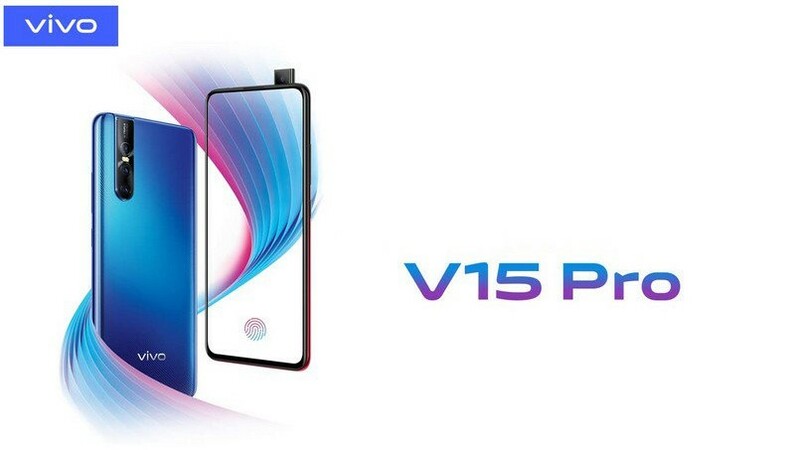 Paired with the design aesthetics of Vivo Nex smartphones, Vivo V15 Pro will be a beautiful smartphone with decent imaging performance. Vivo V15 Pro also has a Snapdragon 675 SoC chipset that comes with 6GB RAM and 128 GB internal storage. It will run on the latest iteration of the Android operating system, the Android 9.0. 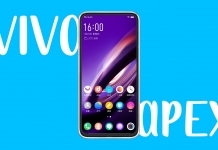 The display of Vivo V15 Pro should measure around 6.5 inches based on the Vivo NEX S design. One major feature for the phone is the in-display fingerprint scanner that will be under the phone’s gorgeous display. 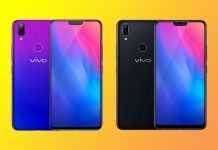 An informed guess can confirm that the phone will feature a Super AMOLED display similar to Vivo NEX S.
Vivo V15 Pro looks like a stunning smartphone, with the latest hardware technologies Android phones have at their disposal. The phone should have improved performance specs and optics. However, the actual worth of the phone will be determined when the phone is out on the market. The phone will follow the launch in India with a confirmed subsequent launch in Nepal, in March. 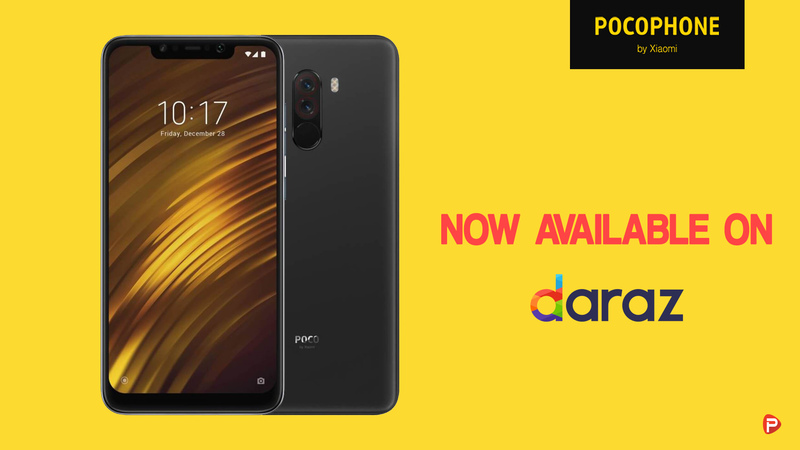 The phone should be priced at around Rs 50,000. Thank you for reading! For more informative news like this, including the Vivo V15 Pro Price in Nepal, like our Facebook page. And also feel free to subscribe to our Youtube channel. If you have any questions or confusions, please ask them in the comments section down below. We will answer them as soon as possible.